Mt Moriah #39 will open this Wednesday, February 3rd for our Stated Meeting at 7:30. Dinner will be served at 6:30. 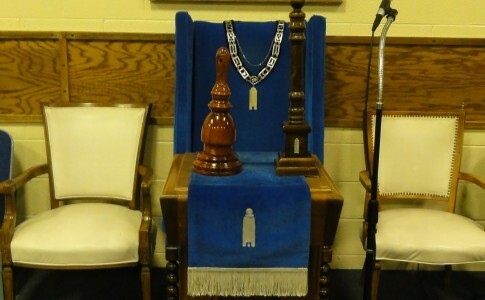 The lodge will open on the first degree. Here are the upcoming events at Mt Moriah #39 for February 2016. Please note that there is not a “Family Dinner” this month as we are having the annual George Washington dinner at Acacia Lodge. In tribute to our February George Washington Observance Event, I take the opportunity to use my space in this month’s Trestleboard to share an excerpt from “George Washington, The Mason” as available on The George Washington Masonic National Memorial Website. George Washington joined the Masonic Lodge in Fredericksburg, Virginia at the age of 20 in 1752. His Masonic membership, like the others public titles and duties he performed, was expected from a young man of his social status in colonial Virginia. During the War for Independence, General Washington attended Masonic celebration and religious observances in several states. He also supported Masonic Lodges that formed within army regiments. At his first inauguration in 1791, President Washington took his oath of office on a Bible from St. John’s Lodge in New York. In death, Washington was buried with Masonic honors. Such was Washington’s character from the day he took his Masonic obligations until his death that he was the same man in private that he was in public. In Masonic terms, he remained “a just and upright Mason” and became a true Master Mason. Washington was, in Masonic terms, a “living stone” who became the cornerstone of American civilization. He remains the milestone others civilizations follow into liberty and equality. 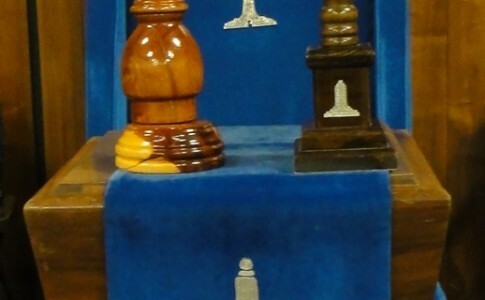 He is Freemasonry’s “perfect ashlar” upon which countless Master Masons gauge their labors in their own Lodges and in their own communities. I’m most certain that a good time was had by all that attended the January fellowship dinner. Gentlemen I strongly encourage you to partake in our dinners, sit with and gain some knowledge from some of our more experienced Masons. 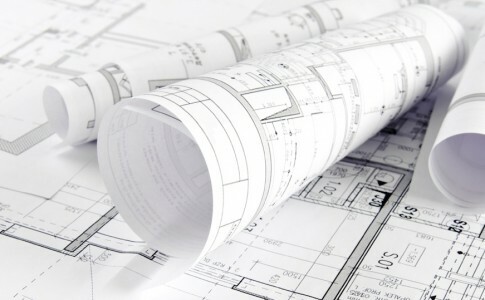 I guarantee you will come away with added value. As February approaches we have several other meaningful events such as the Valentines dance on Saturday the 6th between 6-9pm held right here in our lodge. It affords us the opportunity to show a great appreciation to our ladies for the undeniable support they give us daily. As previously mentioned we will be attending Acacia lodge #49 for our George Washington Observance Dinner this month on the 10th; I would love for us to show up in strong numbers, it reflects well on the lodge. Brethren, the KITTY is there to help supplement the Junior Warden’s fund (just a reminder)!!! 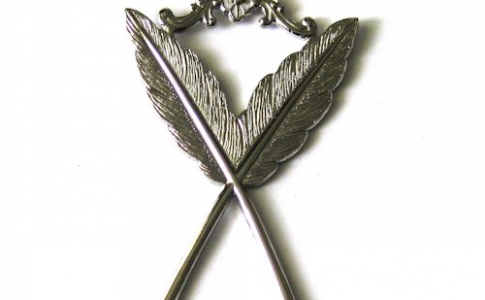 Practice and Polish; remember it is our duty to convince the world that by becoming a Master Mason you have become a better MAN. I truly appreciate the vote of confidence you have in me as Junior Warden, and look forward to continuing to serve the office with the level of respect expected. 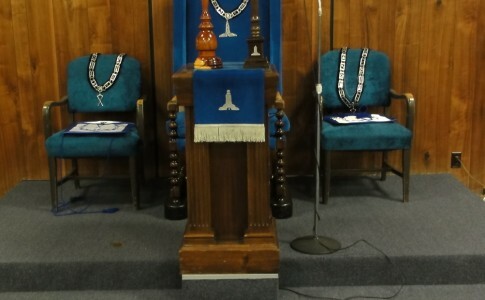 Mt Moriah #39 will hold a Fellowcraft Degree Practice on Wednesday January 20 at 7th. Thank you to the brothers for electing me to the West. I appreciate your support in placing me in such an important position. I look forward to the upcoming year and degrees throughout the year. I thank you in advance for your support in accomplishing my duties. I am aware that many of you have the knowledge needed for me to be successful in the West and I will be seeking your assistance. If you have an interest in a particular part in any of the three degrees, please let me know. 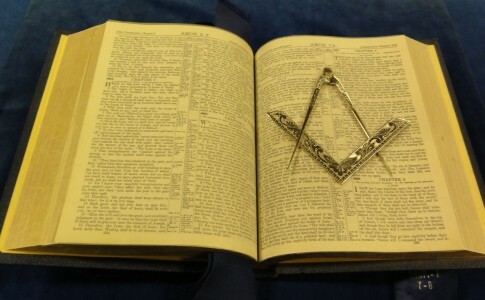 May this new year bring you good health, fortune, and to the Lodge for great fellowship. From the south, where BEAUTY is found, as well as great refreshments. I am certain that everyone who attended the Christmas Dinner was thoroughly impressed by the dinner, but more importantly THE FELLOWSHIP. 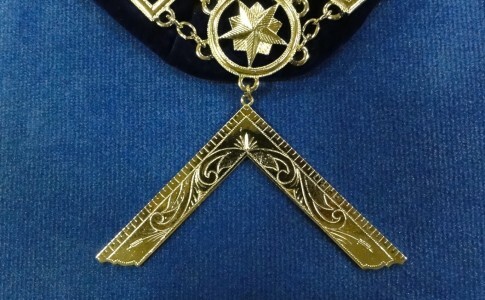 Speaking of fellowship; Two Past Grand Masters, One Sitting Grand Master, and One Deputy Grand Master, Brethren we are truly blessed with the wisdom that surrounds us. So, use your RESOURCES wisely. 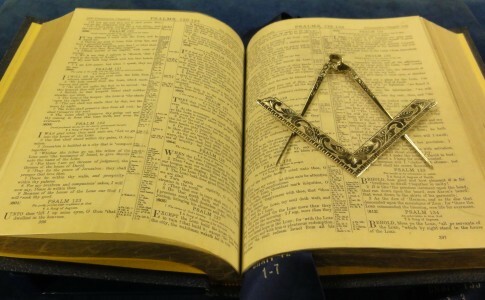 Our lodge is gaining momentum, people are talking about the good work we do. So let’s keep raising the bar and let’s PRACTICE and POLISH to become that perfect ashlar. From the kindness of her heart and for her love of cooking, Chef Dia, my wife Tracy, and Betty Snowden has volunteered their time so that we may refresh ourselves very very well. So if you happen to see them in passing, kindly thank them and let them know we appreciate them as well. Our January menu will consist of either: an authentic Mexican meal or pulled pork, pulled chicken, baked beans, green beans, cole slaw and homemade cookies. PRACTICE and POLISH should be our new catchphrase, we do have the talent!